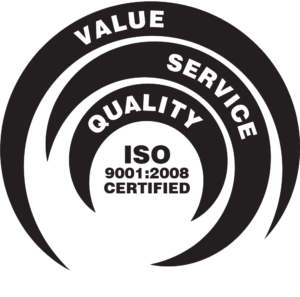 Manufacturer of quality chemicals and lubes for HVACR professionals. Hydro-Balance HYDRO-KLEEN Alkaline Coil Cleaner. 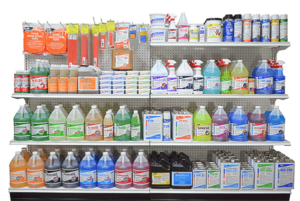 Why Choose Hydro-Balance Coil Cleaners? FOR BETTER RESULTS, GET A BETTER COIL CLEANER. The majority of the cost for inferior products is shipping, not the active cleaner ingredients themselves. You’ve heard it before and it’s still true—you get what you pay for. It’s the same with coil cleaners. 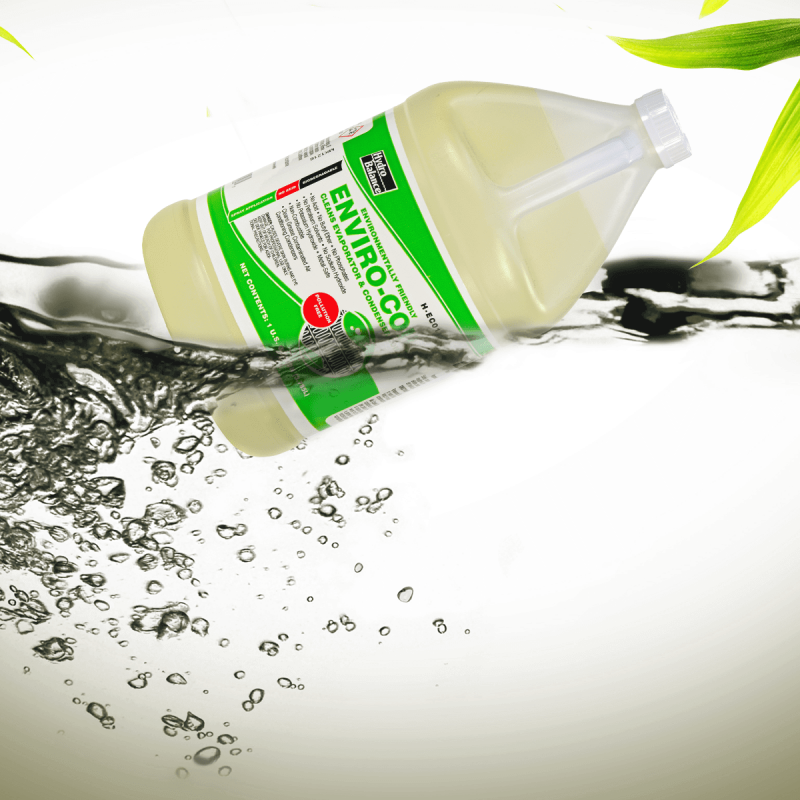 Manufacturers of inferior products dilute their cleaners with as much water as they can get away with. The price you pay may seem low—but not when you consider what you’re buying isn’t cleaning ingredients—it’s water! At Hydro-Balance, we have a more sensible (and we feel honest) approach. We formulate our cleaners with the amount of active ingredients necessary to get the job done…in one application. We figure our customers have more to do than stand around waiting for a coil cleaner to work after the second or third application. Don’t you? Robert F. Clarke, the founder of NARCO, the parent company of Hydro-Balance Corporation, developed the first foaming condenser cleaner in 1971. North American Research Corporation was founded in 1969 by Robert F. Clarke (Bob). After receiving a small loan of less than $500 Robert began manufacturing the cleaner known as Coilox Concentrate in his garage on the weekends, and calling on the maintenance departments of hospitals, hotels, and universities during the week. Through his hard work and diligence Coilox Concentrate began impressing user after user. In 1971 Bob revolutionized the HVACR coil cleaning industry by formulating the industries first foaming condenser cleaner, Nar-Coil Concentrate, which changed the way condenser coils were cleaned. Bob traveled around the country demonstrating Nar-Coil Concentrate. Product sales greatly increased as there were no other foaming cleaners available at the time. Bob would have HVAC professionals clean their condenser coils with what they had been using, then they would clean the same coil with Nar-Coil demonstrating what a really clean condenser coil looked like. Shortly after, Bob formulated Nar-Foam, the industries first alkaline based foaming condenser coil cleaner. Throughout the 1970’s Bob scoured the United States and Europe selling these formulations to industrial end users. The product line expanded to include cooling tower scale removers, ice machine cleaners, and various specialized products. North American Research Corporation continued to grow, never sacrificing quality. During this time the wholesale market boomed and Bob created the sub-company, “Hydro-Balance Corporation” to accommodate the wholesale market. Today’s Hydro-Balance products enjoy worldwide distribution through various equipment manufacturers and independent wholesalers. 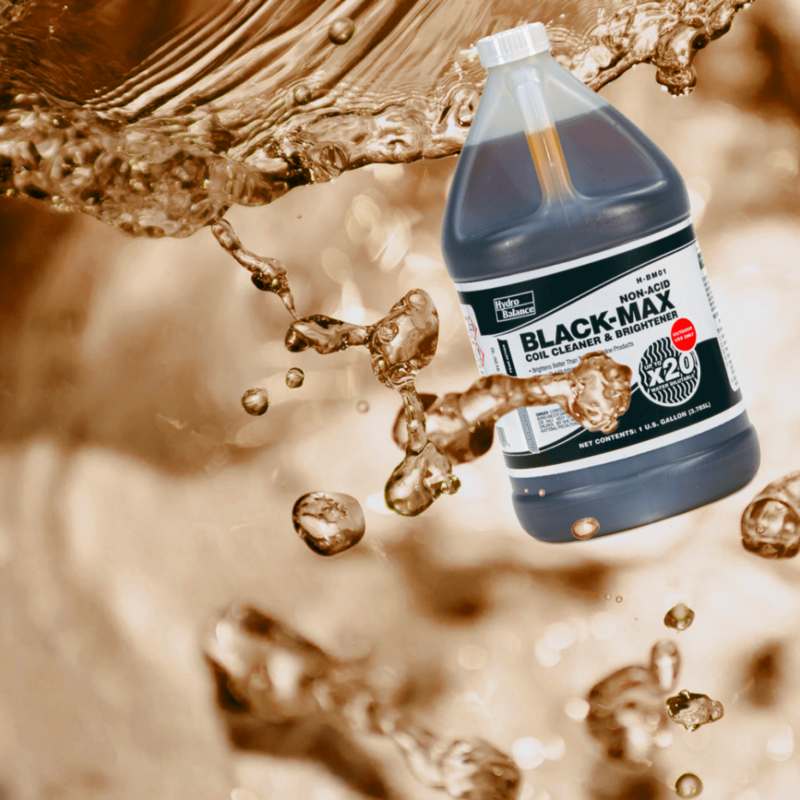 Black-Max, a popular product for tough coil cleaning. Available in 32 oz, 1 gal., 5 gal. and 55 gal. drum. 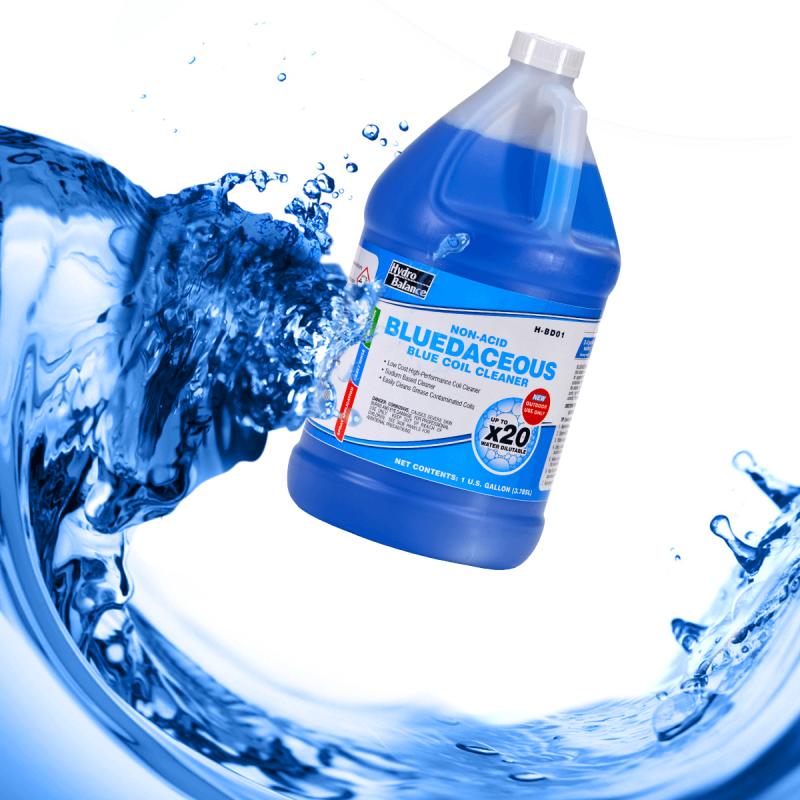 Bluedaceous is a sodium-based product. This will save you a little extra money, but requires longer rinse time off coils. Safe on Metal. Safe on the environment. Safe for repeated use. Not Safe ... for the competition. Hydro-Balance has many professional products with water dilutable markers. Our concentrated products have great value to the professional HVAC technician. Dirty Coils­—the enemy of the HVAC system creates poor airflow which can lead to poor system function and mechanical breakdown. 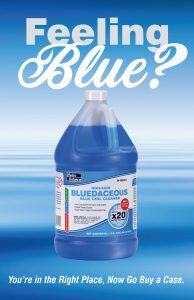 Get Hydro-Balance coil cleaners because results matter! I'm Interested in becoming a distributor of Hydro-Balance Products? I have a question on one of your products? Enter your phone number if you would like for us to contact you. Login to access free media items for your store. Hydro-Balance corp creates POP posters, desk pad inserts, flyers, videos, etc. Let us know if you have a specific need. 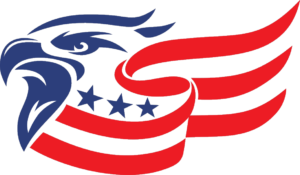 All Hydro-Balance products are either made or packaged in the USA. Formulating and packaging essential chemicals and lubes for the HVACR industry.